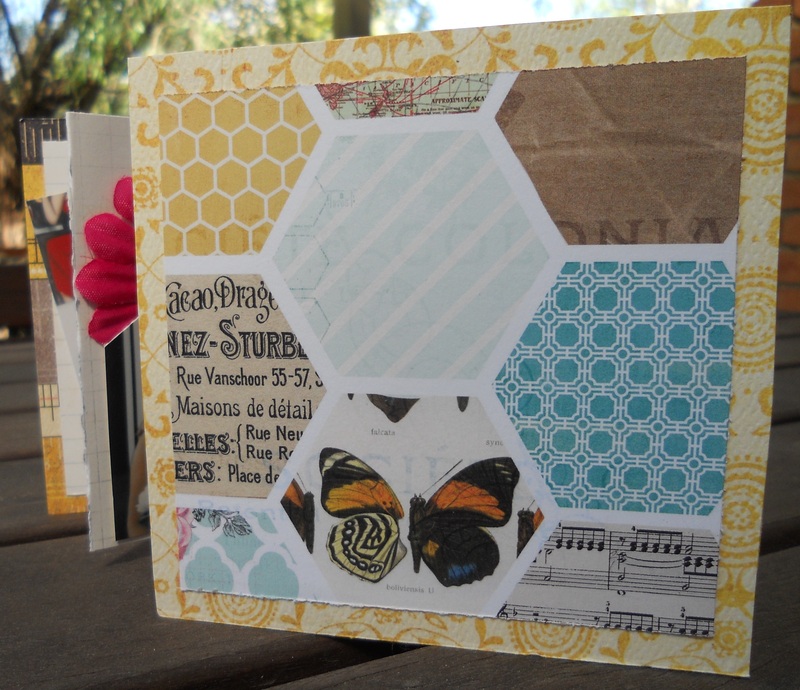 In Issue 2 of Jot Magazine, challenge 2 is to make a mini accordion album. 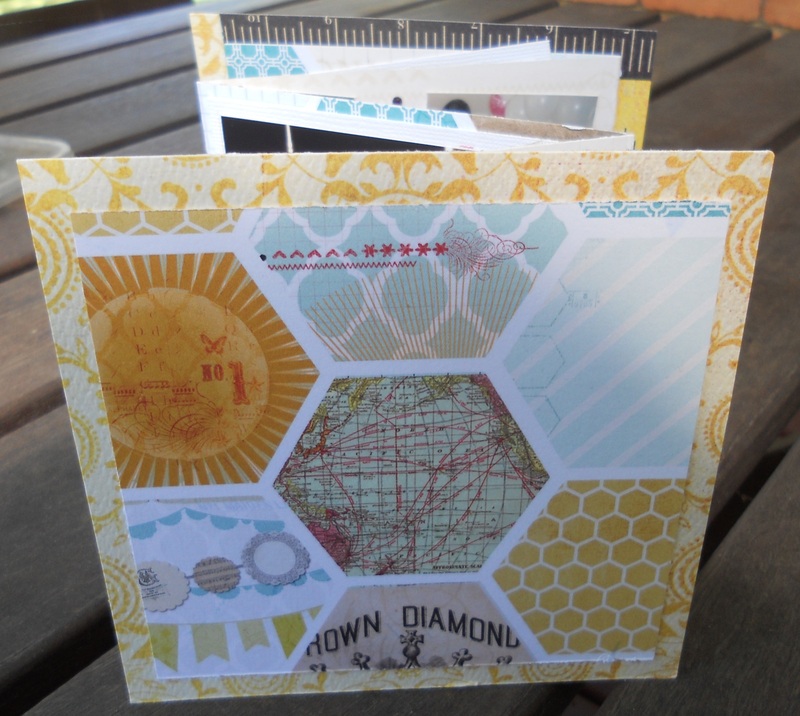 I have not made an accordion mini book. I made a small alteration to the challenge. I decided to use both sides of the mini book. A small book of family, friends and Jessie our gorgeous Rhodesian Ridgeback. Loved how it all came together! Next time I will add some stitching to it and a tie to hold the book together. I think the accordion minibook will make great little gifts! Thanks Jot Magazine for the tutorial and challenge!